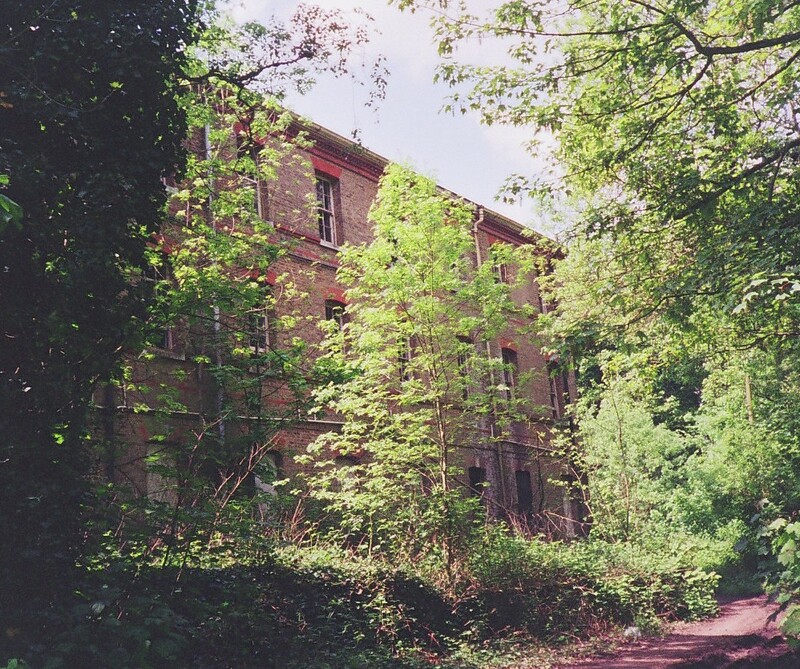 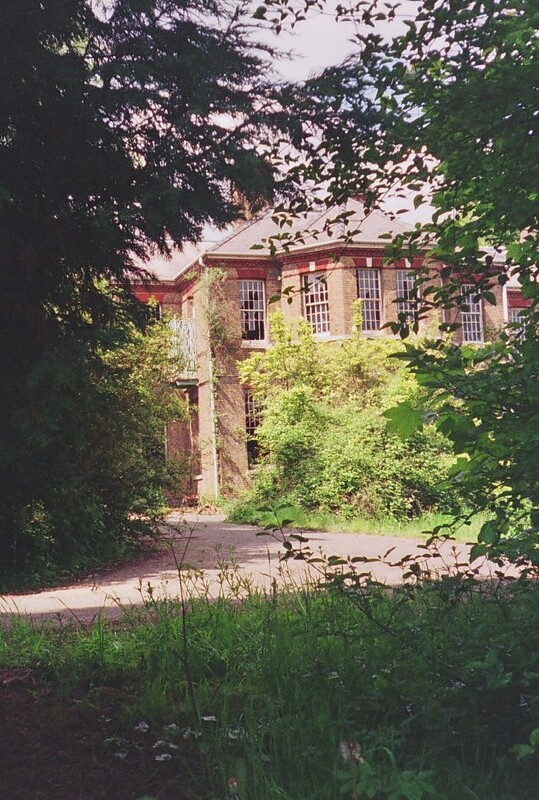 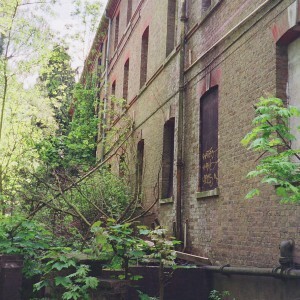 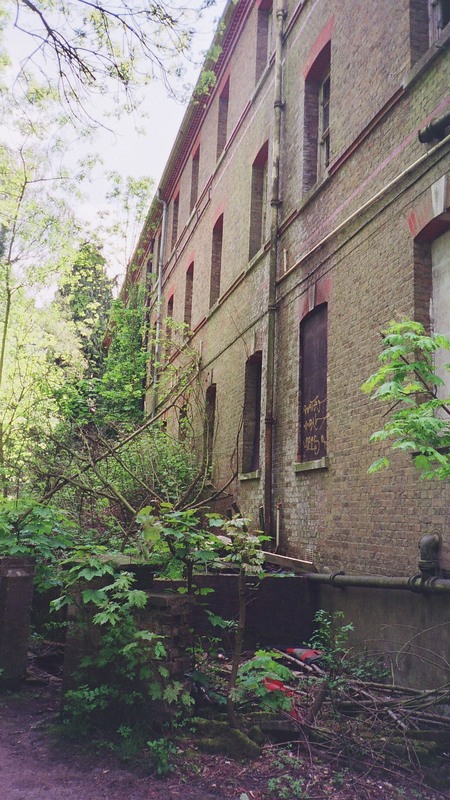 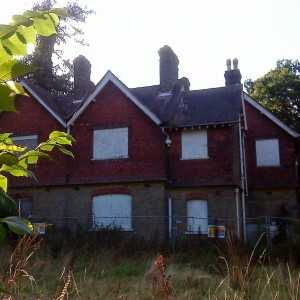 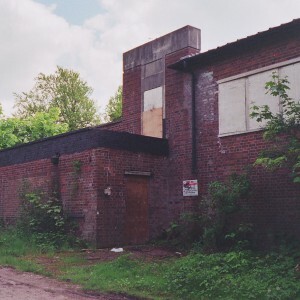 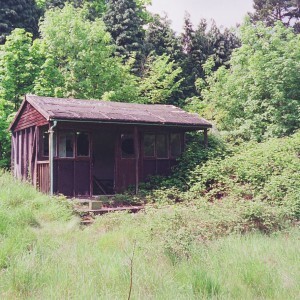 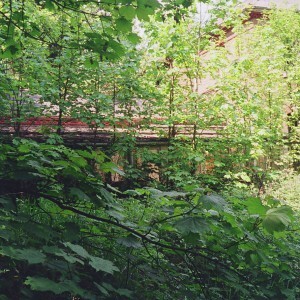 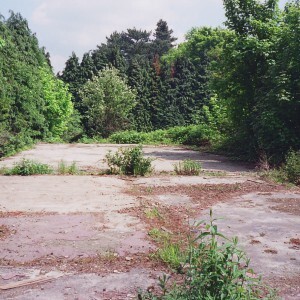 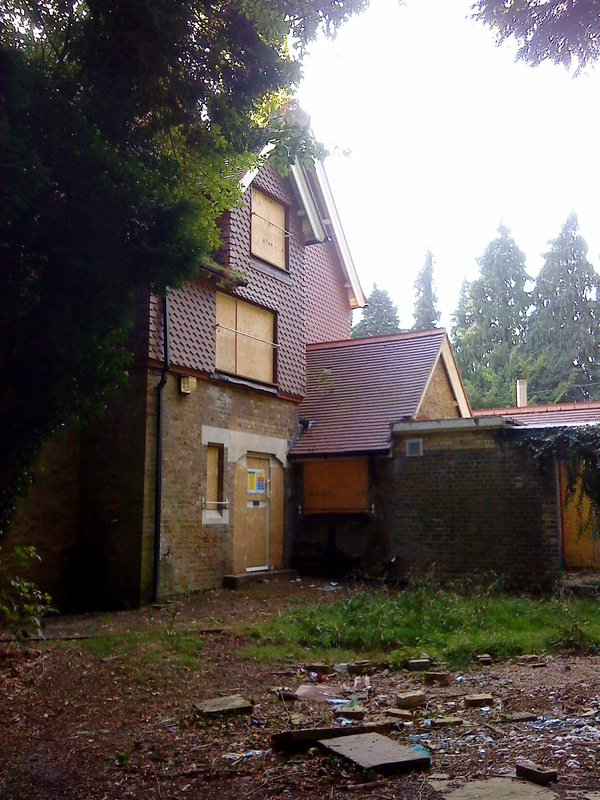 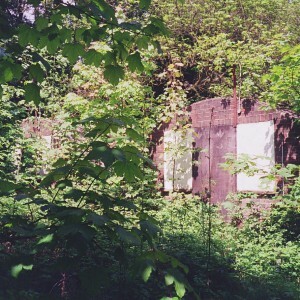 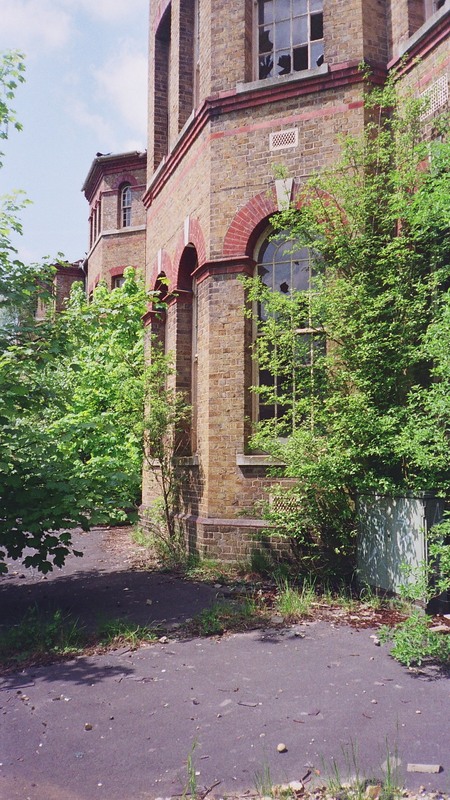 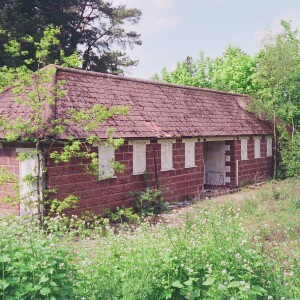 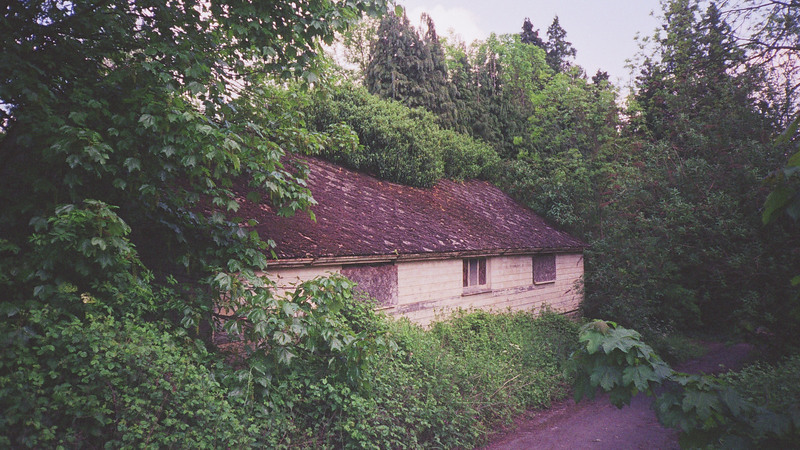 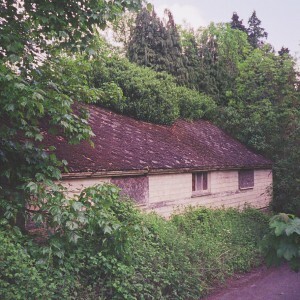 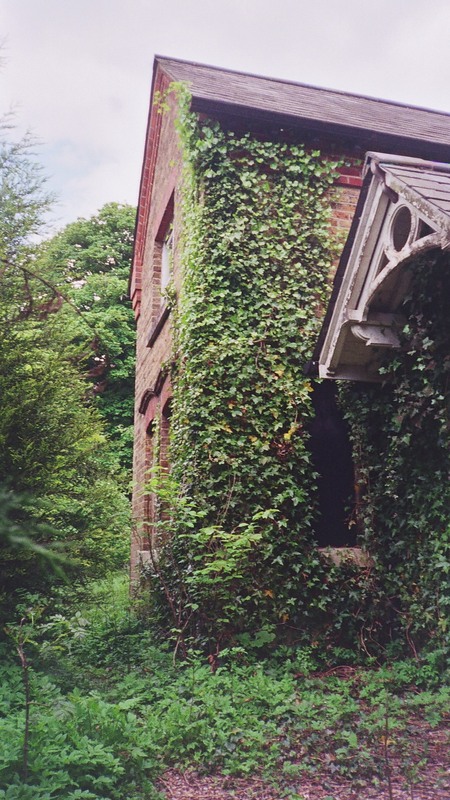 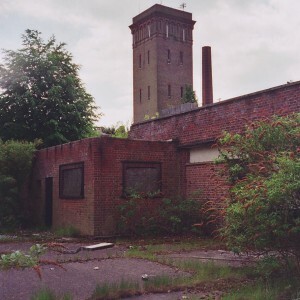 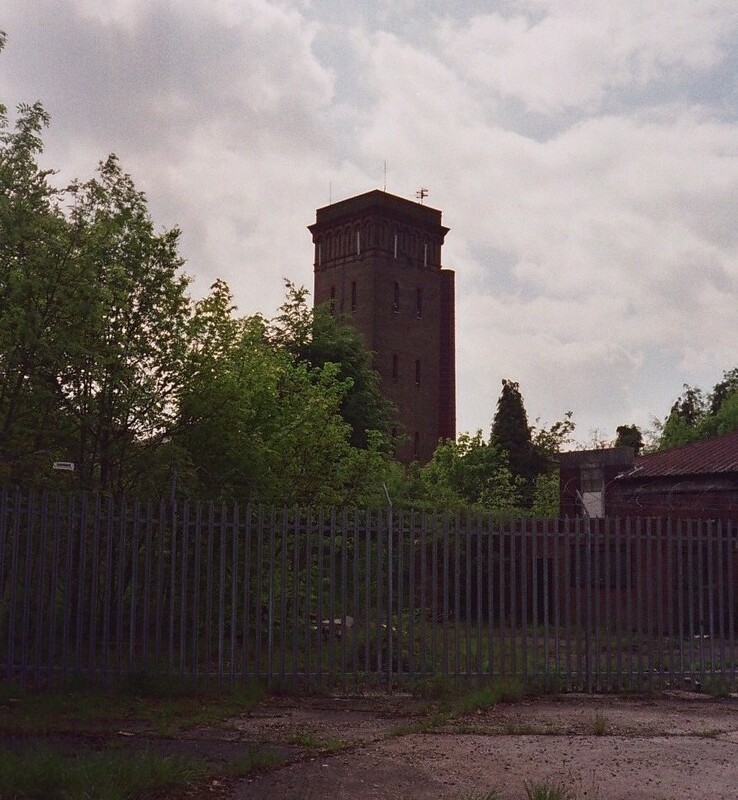 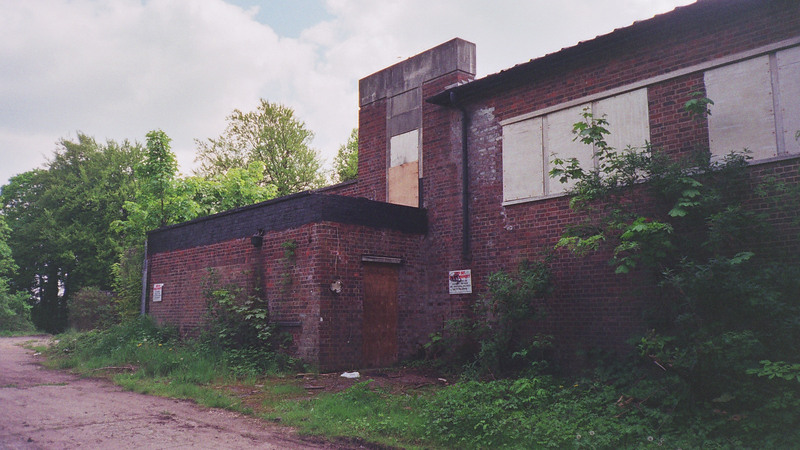 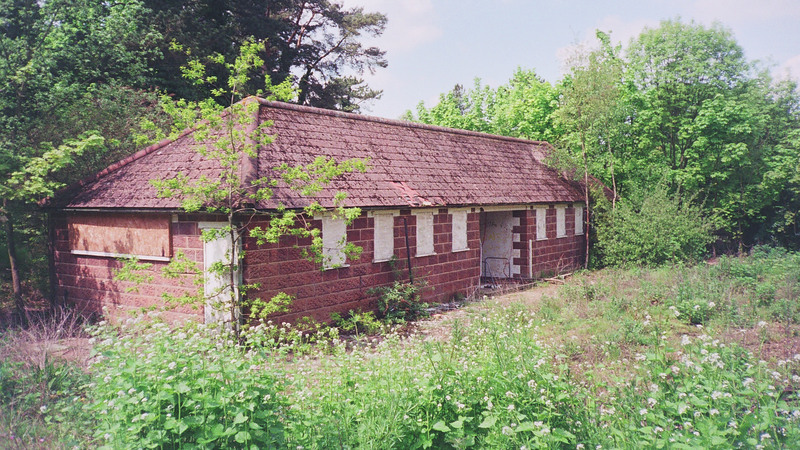 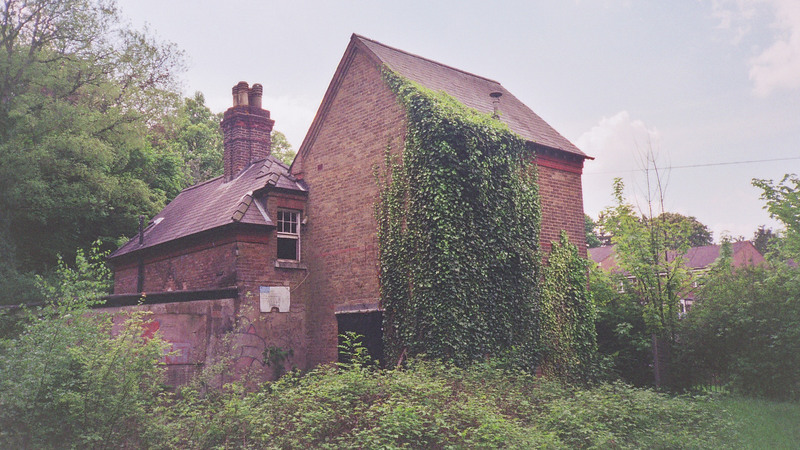 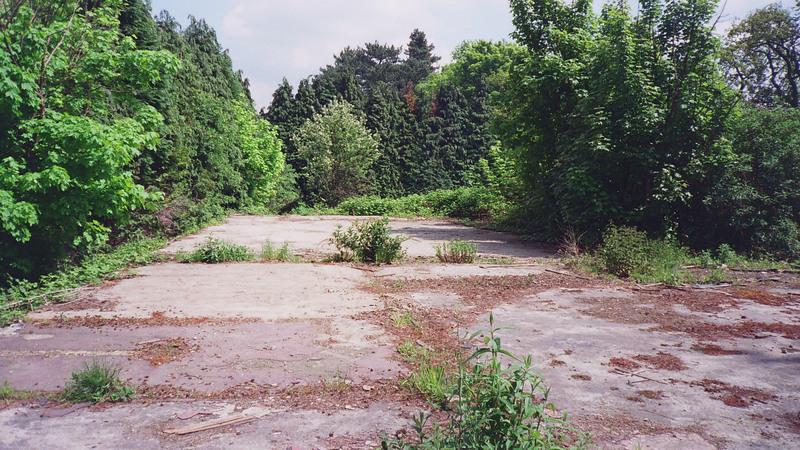 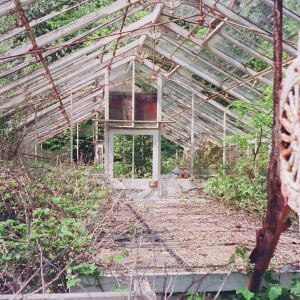 Less than fifteen years following the opening of Surrey’s Brookwood asylum it had once again become clear that another premises would be necessary. 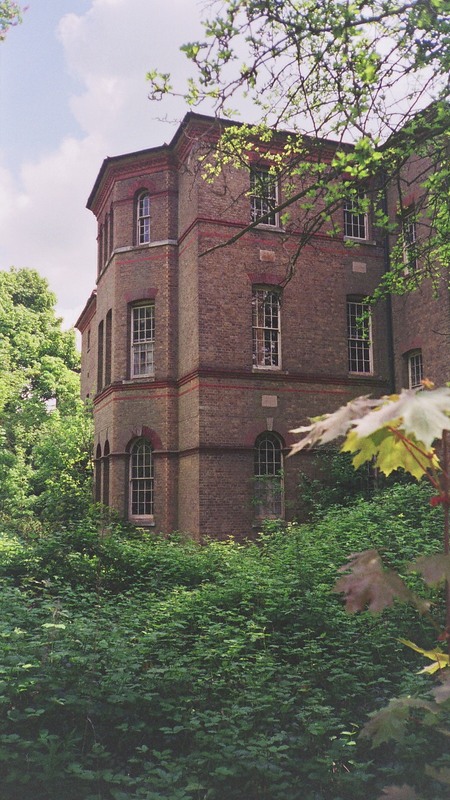 The spread of London, south of the Thames, was continuing at such a pace, accommodation for pauper lunatics could not be met effectively by expansion at the existing institutions. 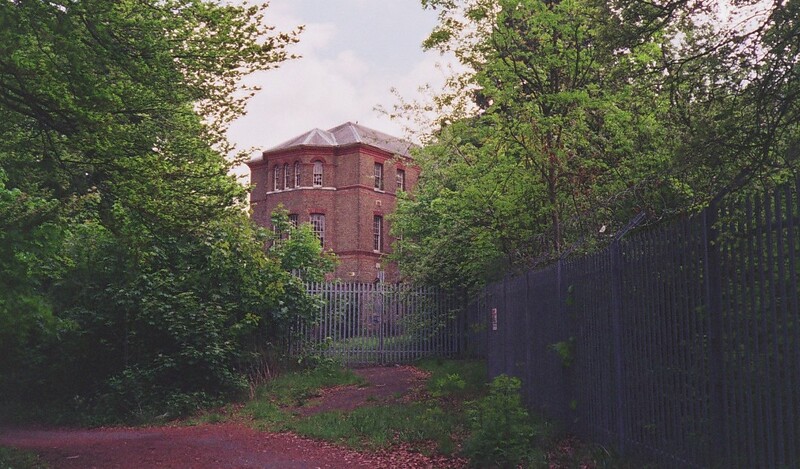 The site chosen for the new asylum comprised of farmland and woodland, formerly owned by the manor of Portnalls, and occupied a prominent position at the summit of Cane Hill which gave an excellent southerly aspect over Farthing Downs. 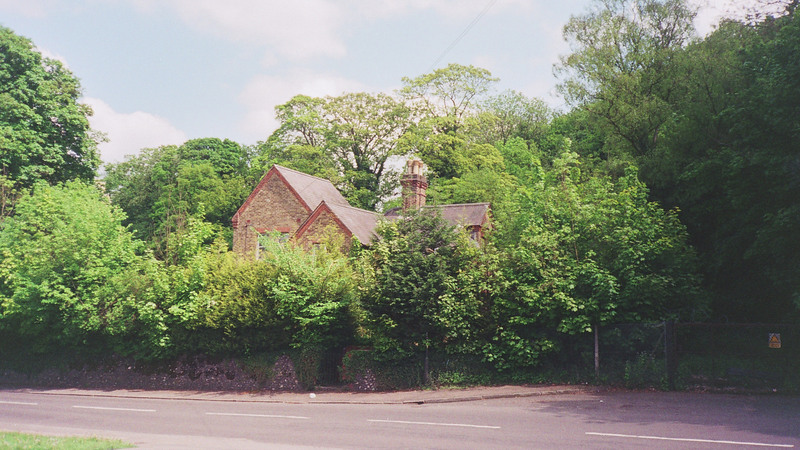 The town of Coulsdon was located to the north and the site had good transport links, the London to Brighton road and the South Eastern and Brighton railways line passing the boundary to the east. 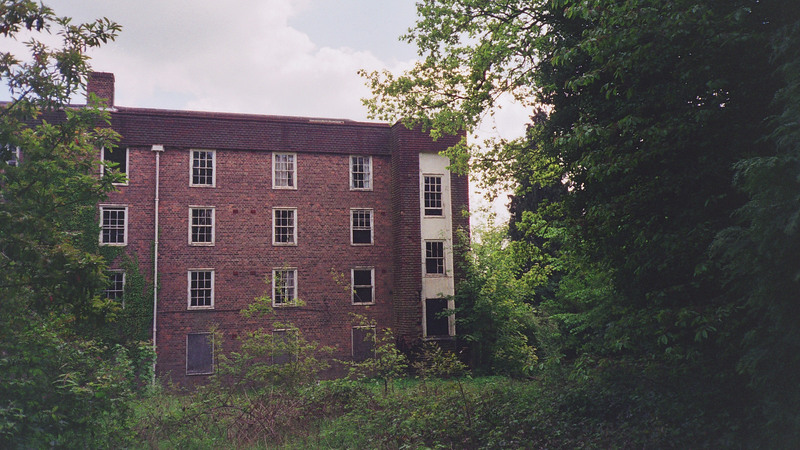 Charles Howell was chosen as architect, having previously planned and expanded the Brookwood asylum and others. 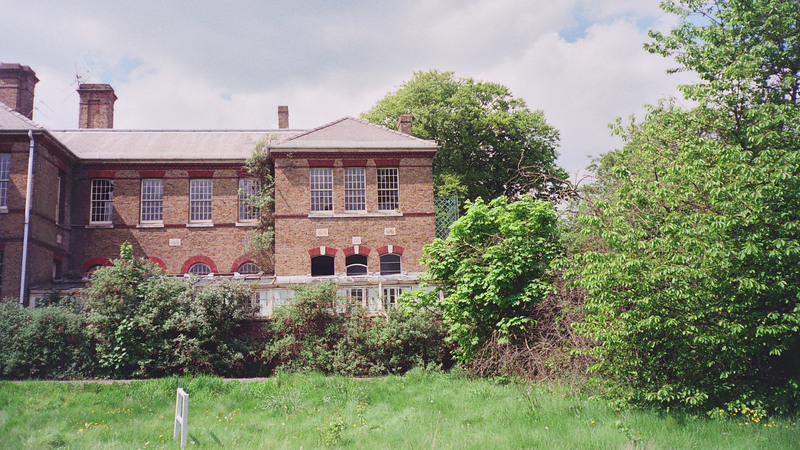 He had also been involved in other works for the county, and would later design its administrative headquarters in Kingston upon Thames. 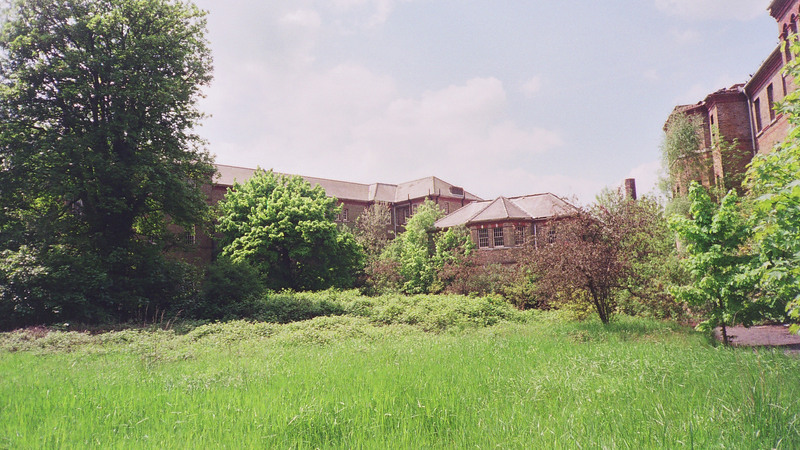 For Cane Hill, Howell created a unique design solution for what was to be a large institution. 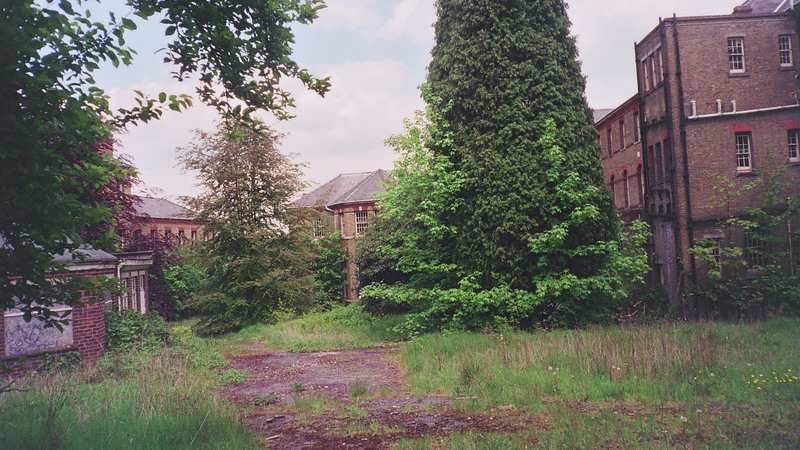 Taking the pavilion plan which had been used to a limited extent within asylum construction elsewhere, the main corridor was altered to form an almost symmetrical arc from which accommodation blocks could be accessed. 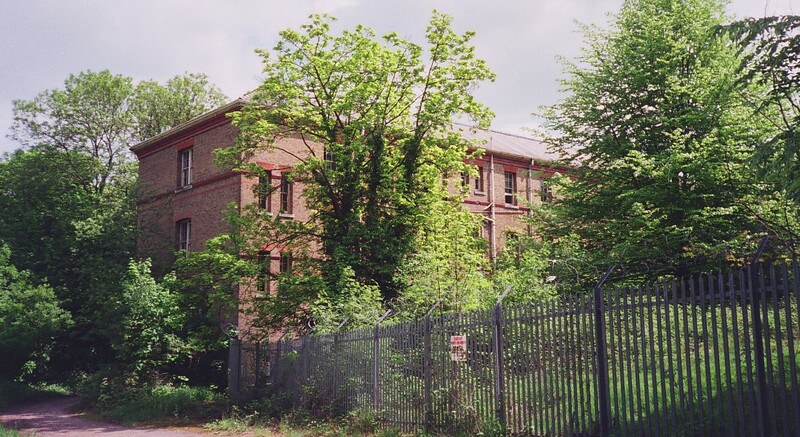 The semi-circular layout allowed facilities such as the laundry, boiler house, kitchens, main stores, hall and chapel to occupy the central area with an administrative block flanked by senior staff accomodation to occupy a prominent postition at the middle point of the corridor arc. 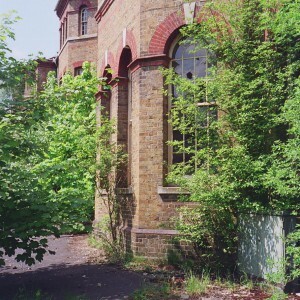 Combined with cross passageways, all areas could be accessed conveniently and quickly without the distant spread of similarly sized corridor plan asylums. 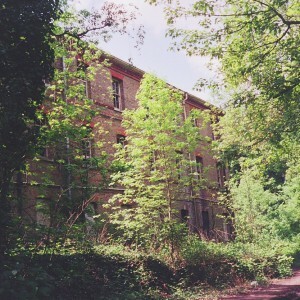 Each accommodation block was specifically designed for the type of patient it was intended to accomodate, carying in quantity and positioning of day rooms, dormitories and single rooms. 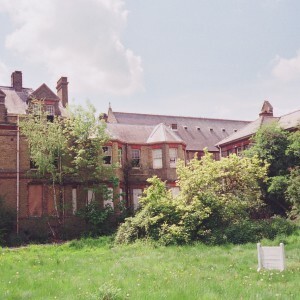 The largest blocks were of three storeys and dedicated to acute or female chronic cases, others included suicidal or epileptic pateints or the physically ill cases. 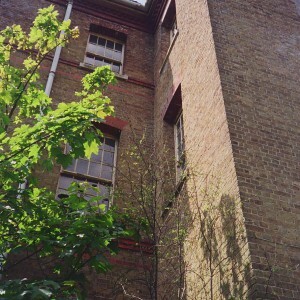 A staggered layout with some wards projecting further, or others straddling the corridor, meant airing courts could be incorporated between wards and greater access for light and airflow existed. 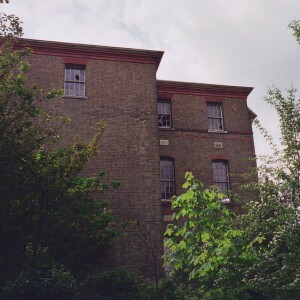 Planned for 1,124 inmates, the ratio of males to females (3:4) was inequal from the start, with the three storey and two storey male working chronic block being omitted. 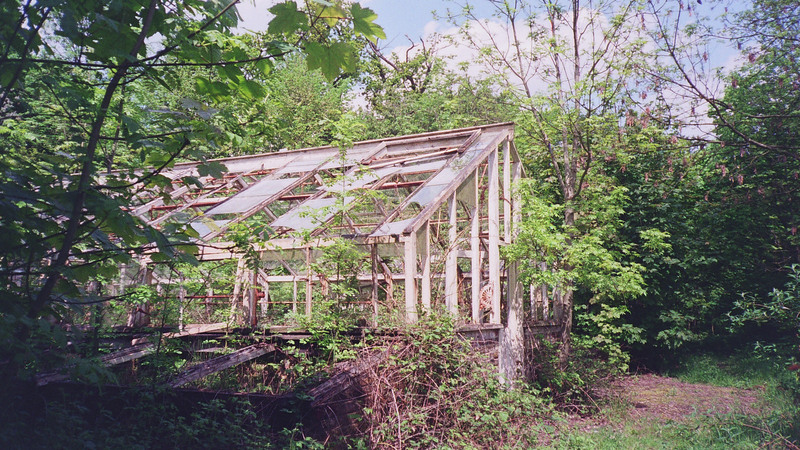 Although the plan enabled these to be constructed at a later date, they were never built as initially intended. 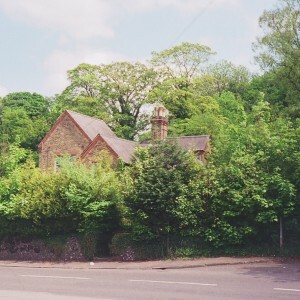 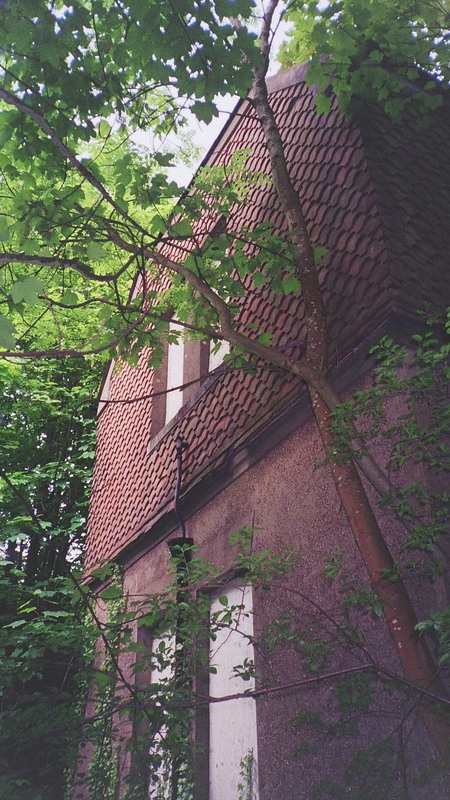 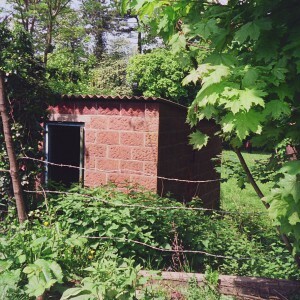 A separate detached building was constructed to the west of the female wards. 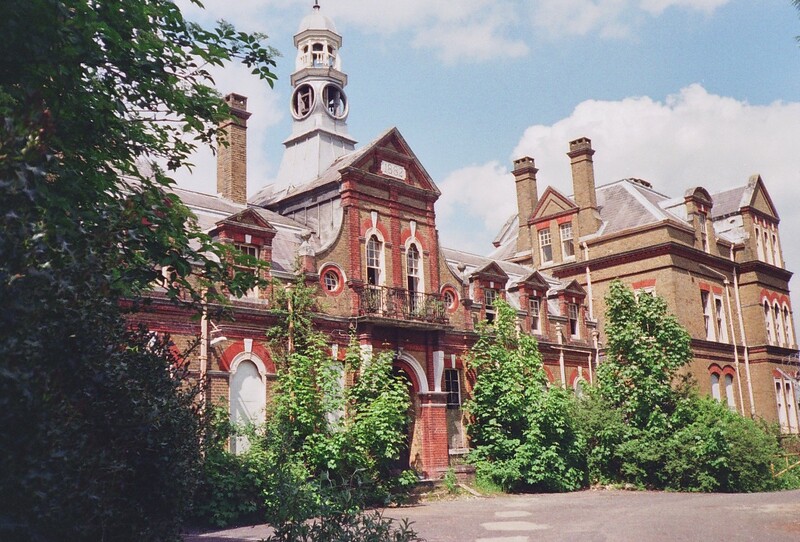 Named the Cottage Hospital, it was intended for inmates of the asylum who contracted infectious diseases and required isolation. 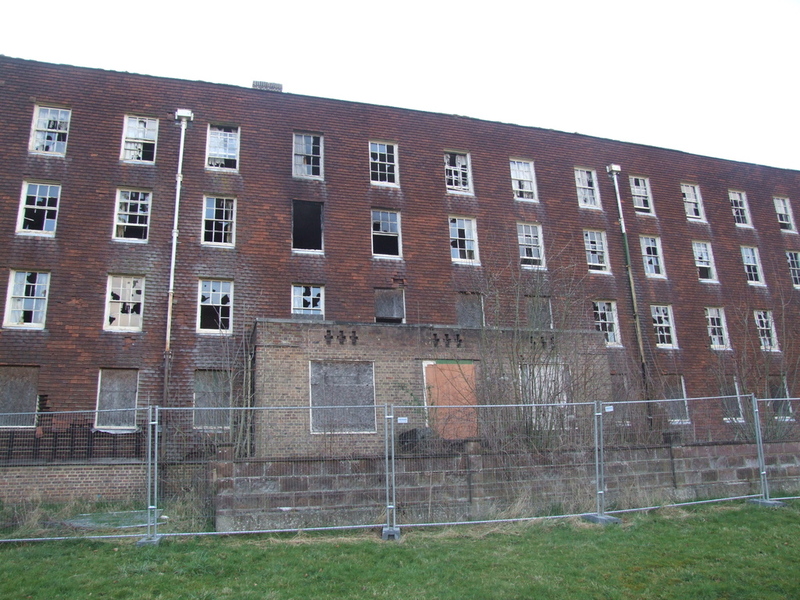 This block was separately staffed and included its own services to the rear. 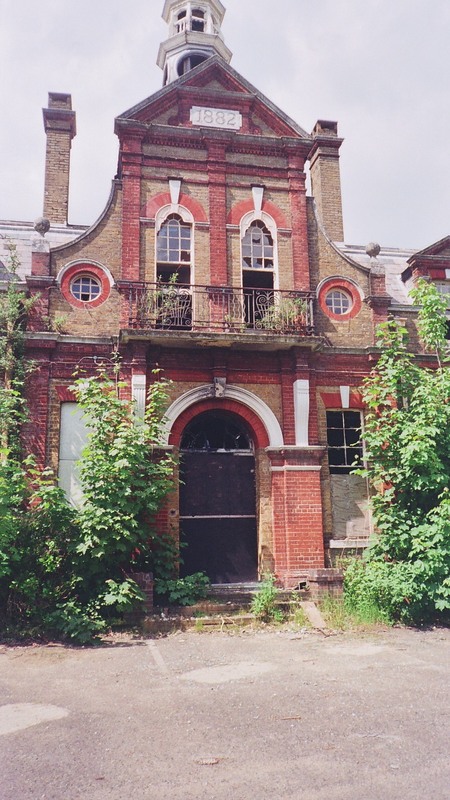 Elsewhere, residences for the Superintendent (The Postern), and Steward (Garden House) were built, and lodges on Brighton and Portnalls Roads were built for the main and goods entrances. 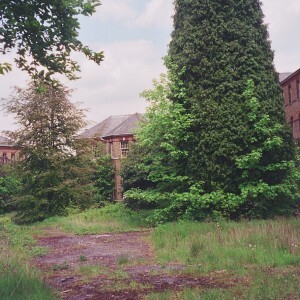 A residence for the farm bailiff, the asylum farm, burial ground and gardens department were also developed in the original scheme. 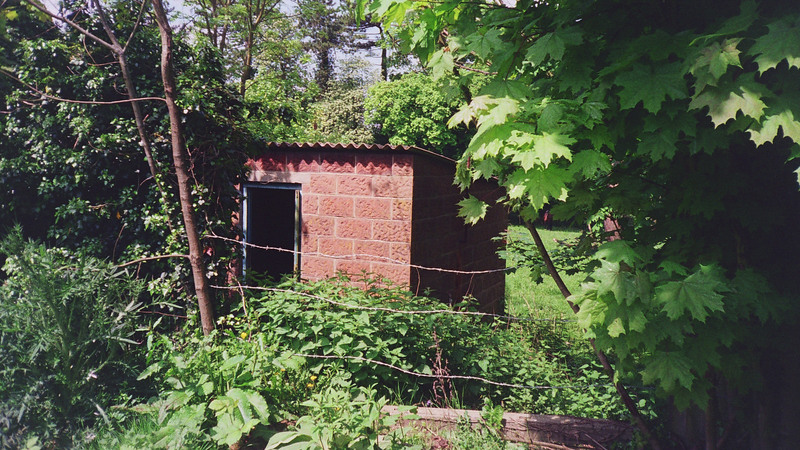 All buildings were constructed using yellow stock brick with red dressings and slate roofs. 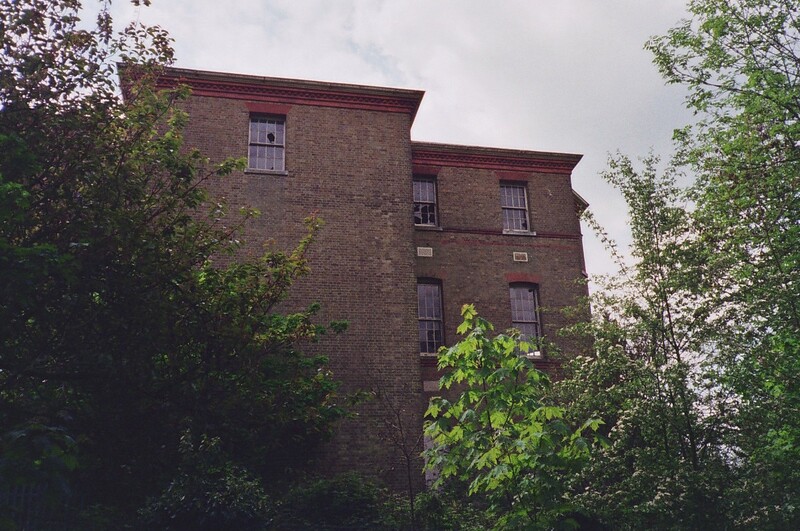 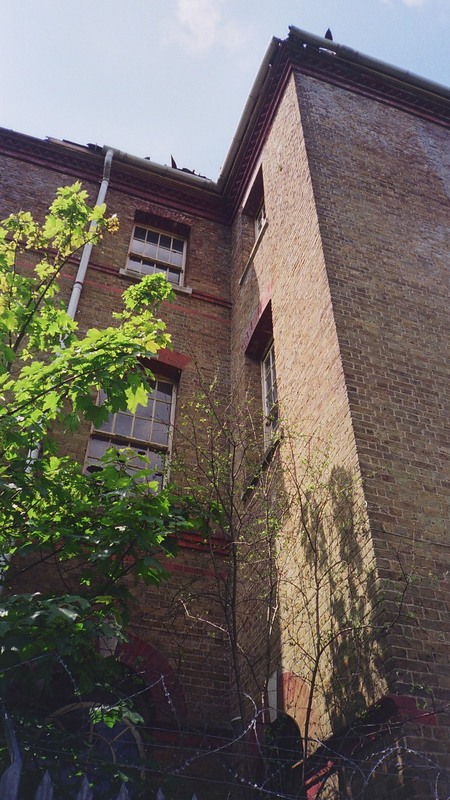 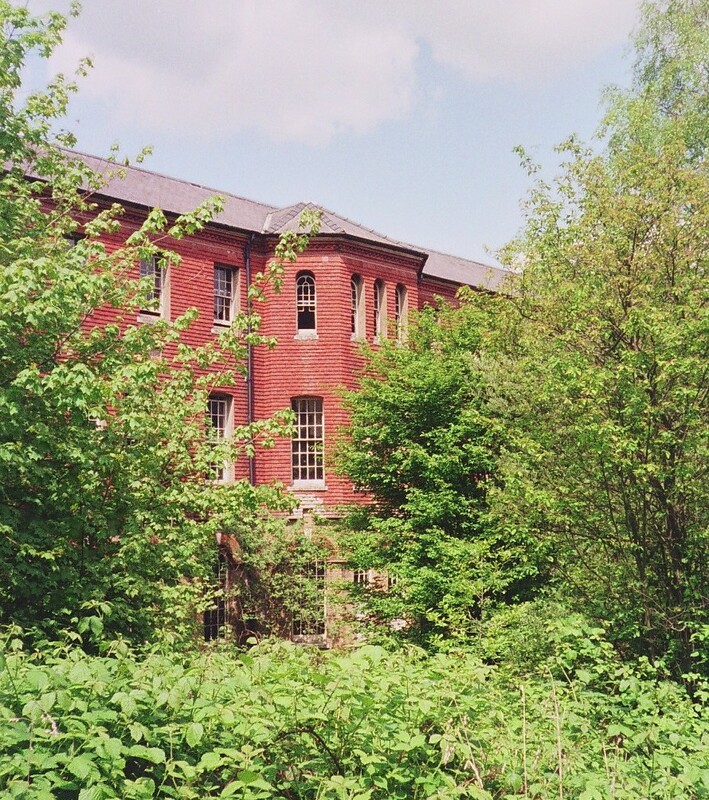 Multiple-paned, timber, sash windows featured throughout the asylum either singly or in canted bays. 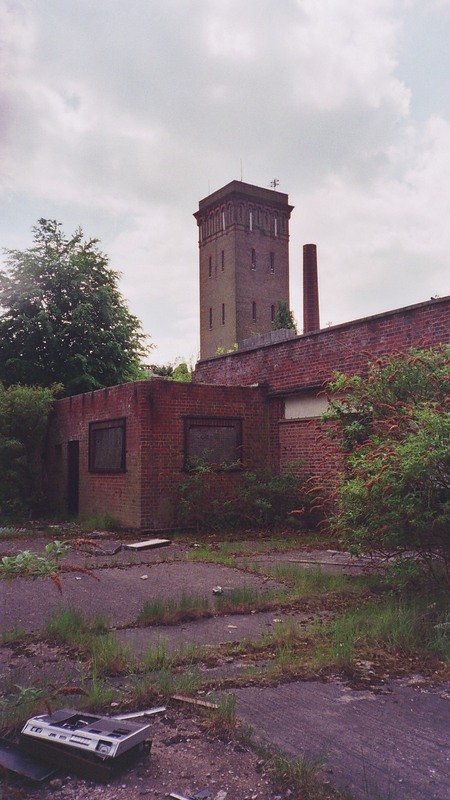 Ward blocks of differing heights, the boiler house chimney and water tower provided a lively skyline overlooking the downs. 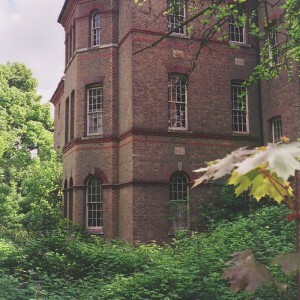 The most decorative structure, the administrative block was approached from a carriage drive and featured a small clock tower with convex faces and wooden ball cage and weather vane above. 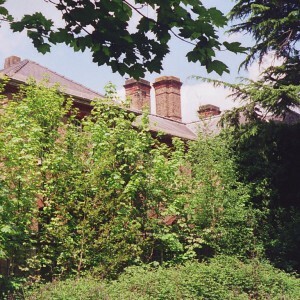 Flanked by officer and matrons residences a grand and opulent appearance was provided for the visitor and senior staff. 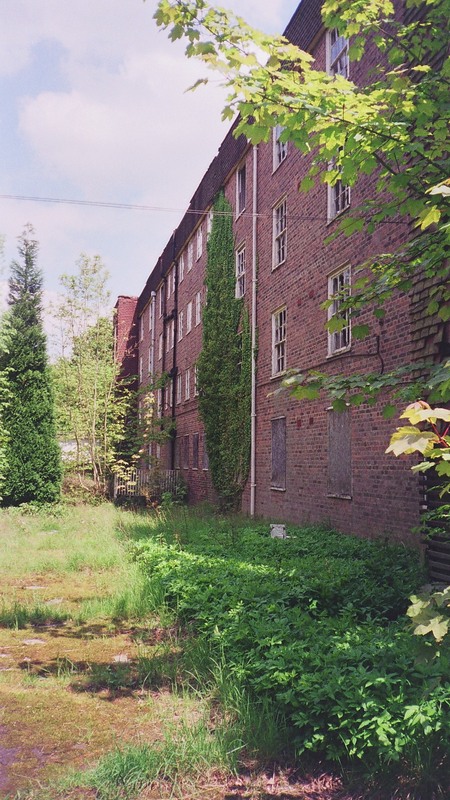 Toppping out was completed in 1882 and the asylum received its first occupants in December of the following year. 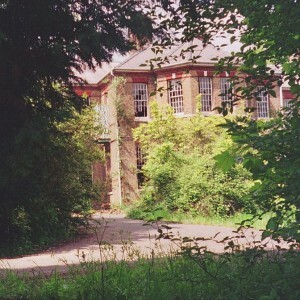 Despite this extensive investment the institution was to remain in the possession of Surrey for only six years. 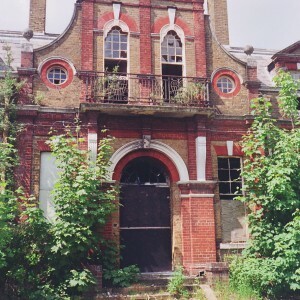 The local government act incorporated the creation of a new administrative authority for London as well as replacing the existing systems elsewhere with county councils. 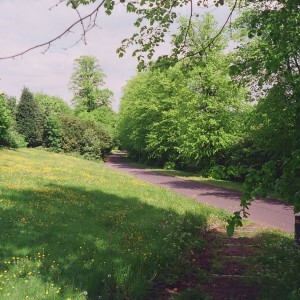 Therefore, extensive, urbanised areas previously within Surrey, were transferred to the London County Council (LCC) and the remaining largely rural population was to be served by Brookwood alone. 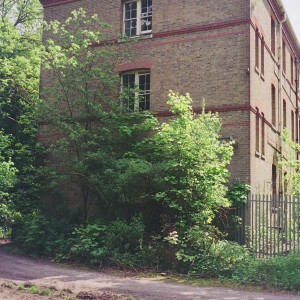 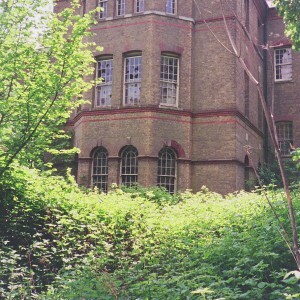 Wandsworth asylum was passed to the much reduced Middlesex County and Cane Hill was signed over to the LCC. 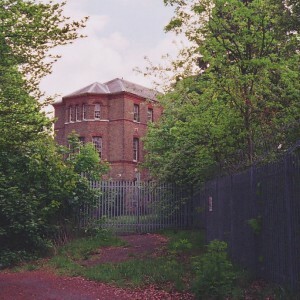 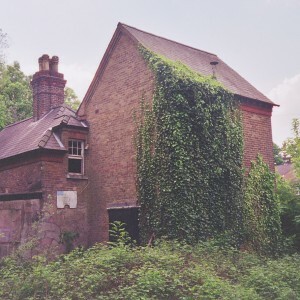 Inmates originating from the area transferred between the two counties remained at Cane Hill, whilst others remained under contract such as those of the newly formed Croydon County Borough until they developed their own premises in Chelsham. 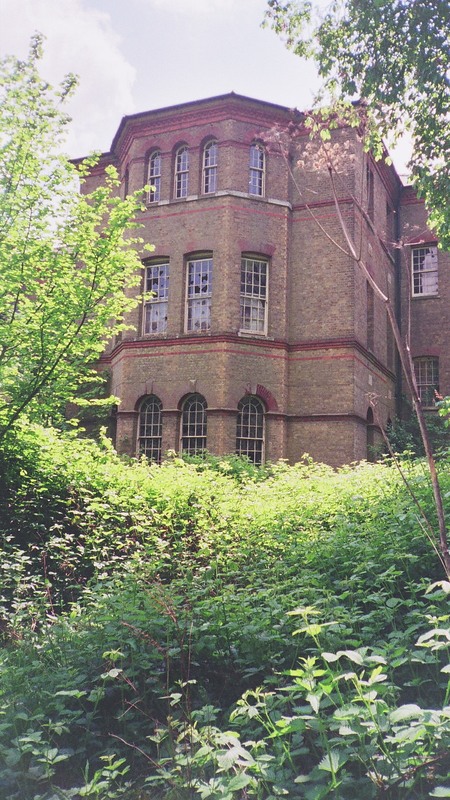 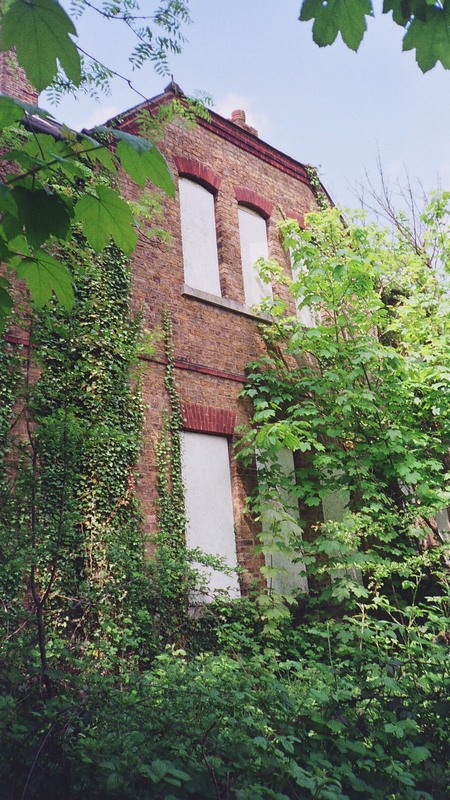 Thereafter, the asylum remained remote from the population it was intended to serve. 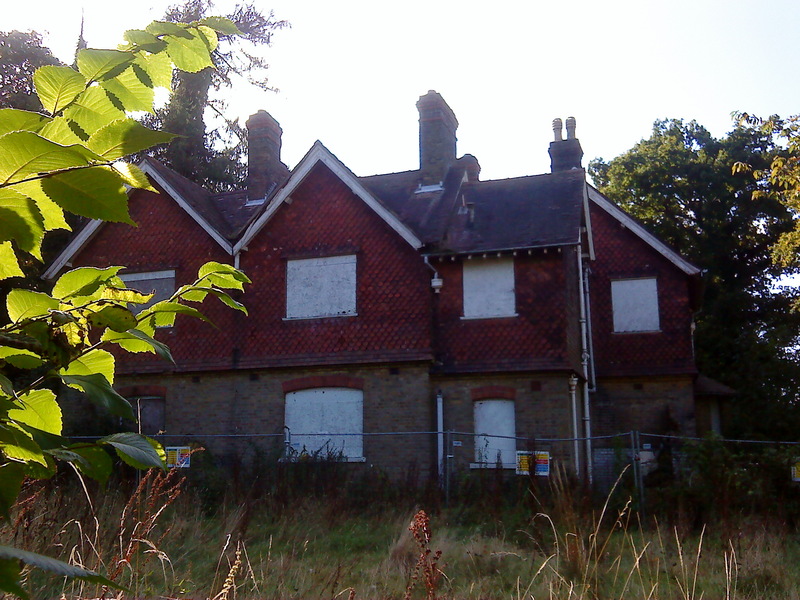 Transport links improved locally, with both local railway stations reflecting the proximity of Cane Hill within the naming, for the convenience of visitors to the asylum. 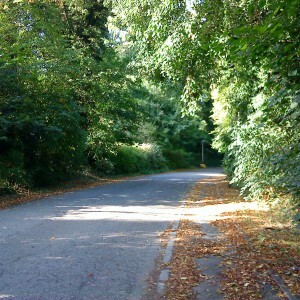 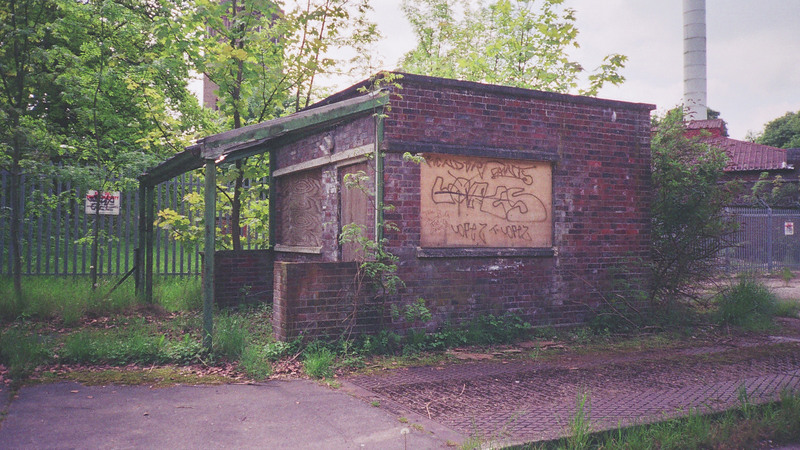 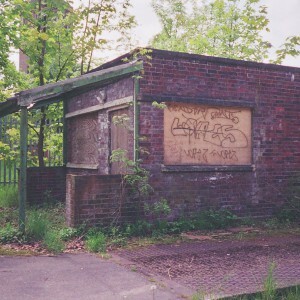 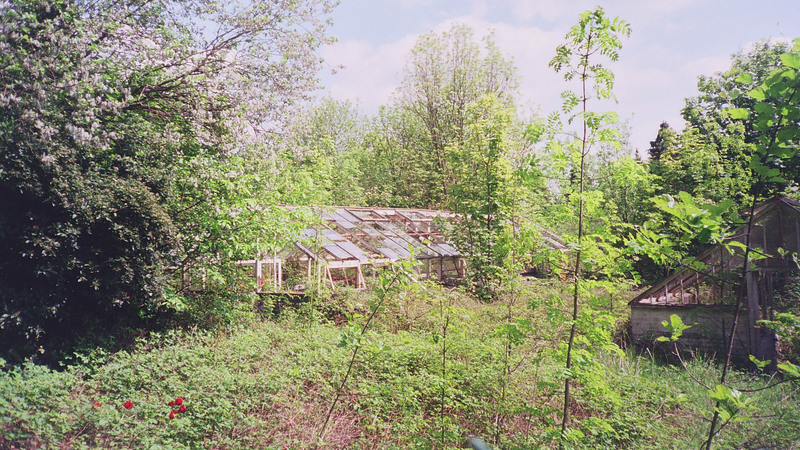 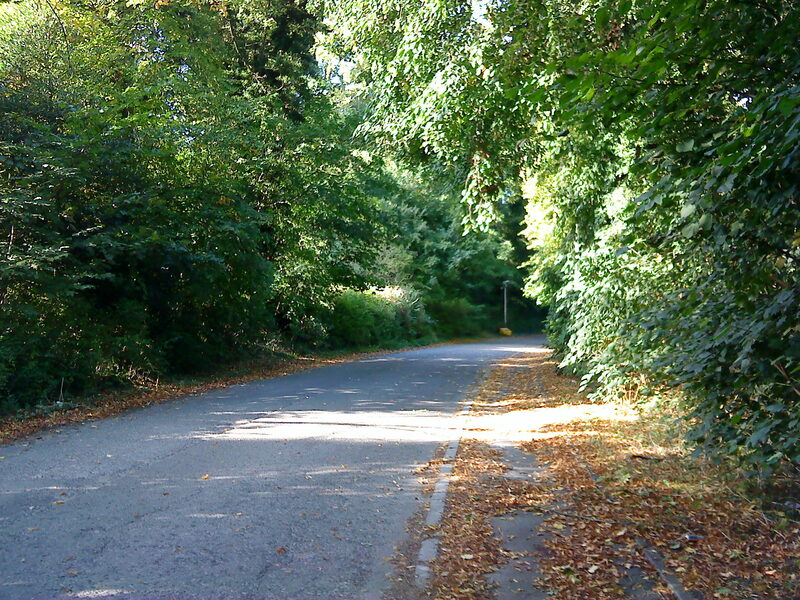 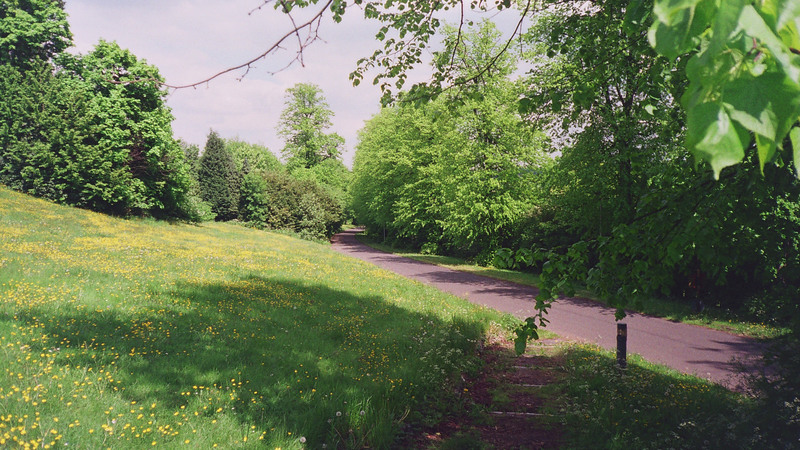 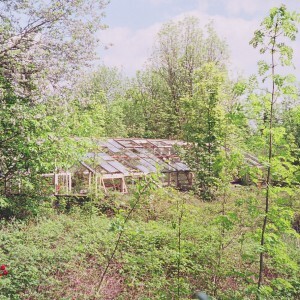 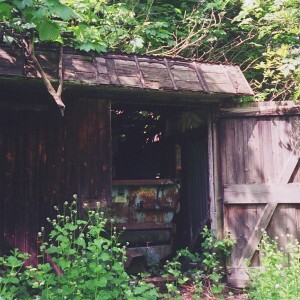 A new express railway line was constructed in a cutting through the grounds to the south east of the site, although until the 1950’s this was covered over at the insistance of the asylum. 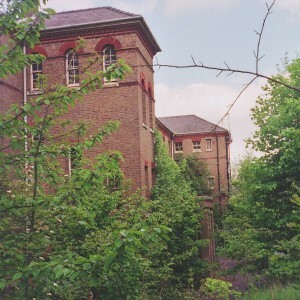 The LCC were keen to bring Cane Hill into line, in terms of capacity, with the asylums now under it’s control or being developed. 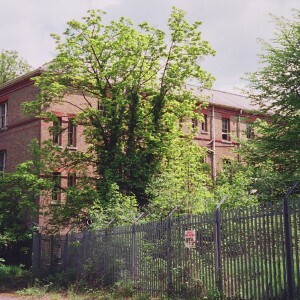 Once again, Charles Howell was to provide the designs which would approximately double the capacity of the building. 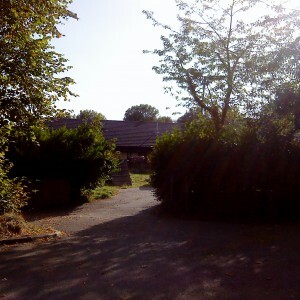 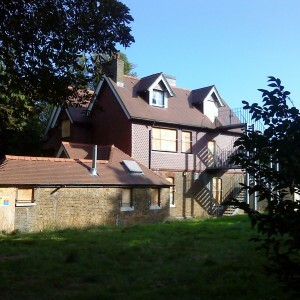 The previous intentions for expanding the male side of the institution were abandoned and the space was used to accomodate two, three storey blocks and a two storey block, all intended for male chronic cases. 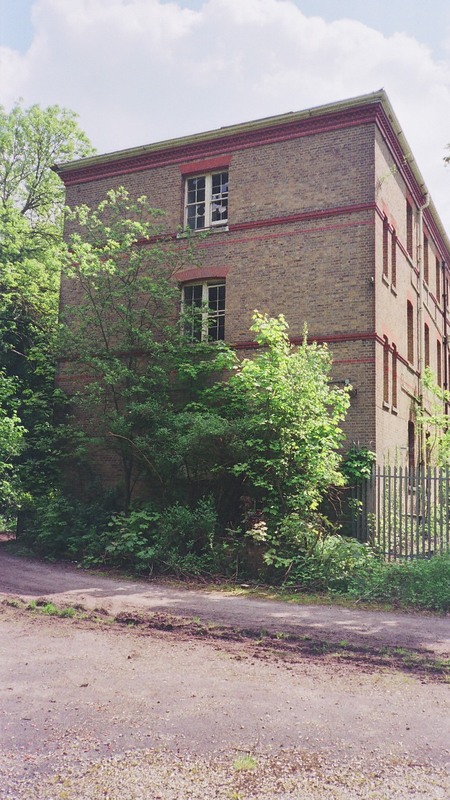 On the female side, another two, three storey blocks and two, two storey blocks were added for female chronic cases and those working in the laundry. 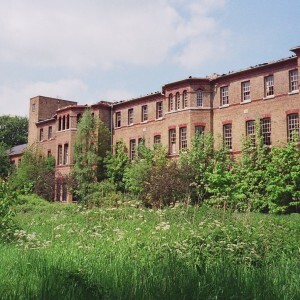 The largest blocks were similar in design to those constructed for the expansion of the Banstead asylum and each floor comprised of two large rooms (serving as day rooms on the ground floor and dormitories on the upper floors), linked by a gallery with single rooms on the north elevation only, and enabled each block some versatility for the type of patient that could be accommodated. 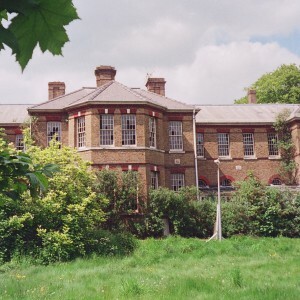 Externally, yellow brick, red brick dressing and slate roofing were again used, providing continuity witth the existing buildings and round headed sash and bay windows were incorporated. 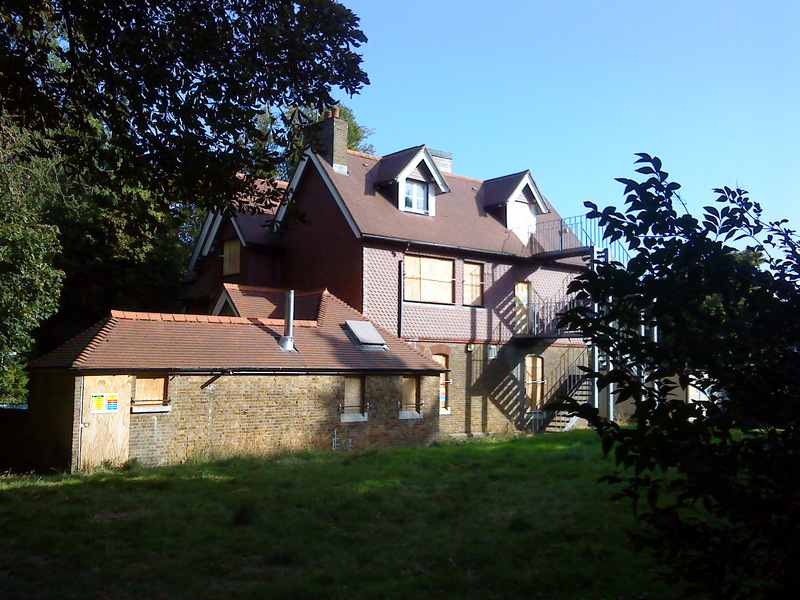 A further block projecting to the north, provided accomodation for female nursing staff. 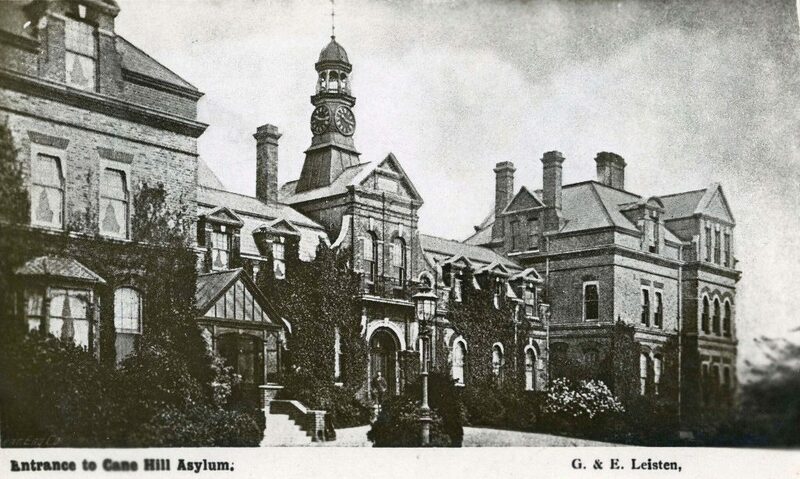 Into the 20th century, the asylum’s capacity continued to increase although there was little further physical expansion as efforts were concentrated at the Horton Estate, Epsom. 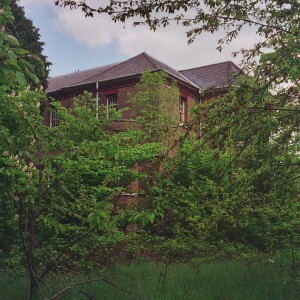 Minor additions and alterations took the form of a new medical officer’s residence, Glen Cairn, near the cottage hospital and tile hanging was applied to three storey wards on the female side to prevent damp penetration. 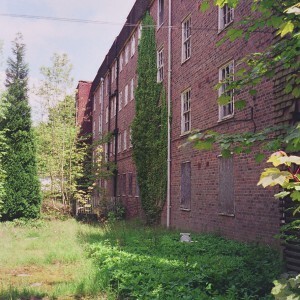 World War I necessitated the reception of those displaced from Horton and other asylums designated for military use, and created overcrowding for the duration of this period. 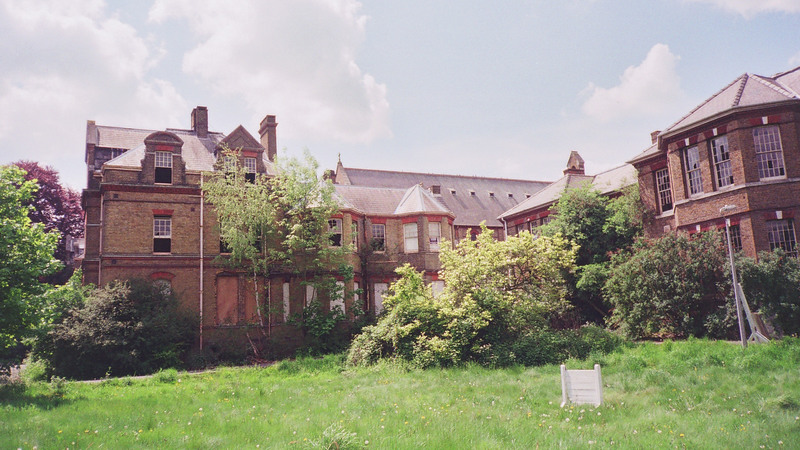 Cane Hill was renamed as a mental hospital after the first world war although this resulted in few changes in treatment and reflected a national trend in re-classification. 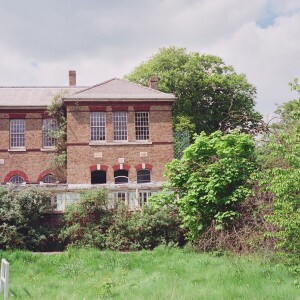 Separate admission facilities were not developed at Cane Hill or the majority of other LCC hospitals as this function was largely carried out by the Maudsley Hospital (also owned by the LCC), specifically for voluntary and early treatment, was opened in 1924. 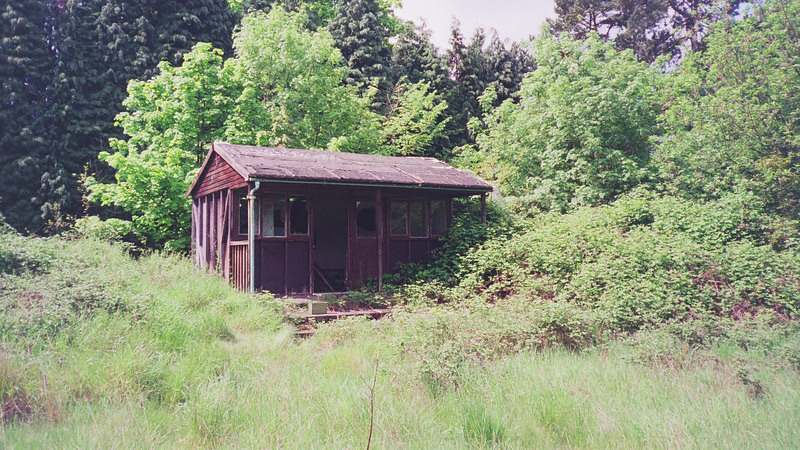 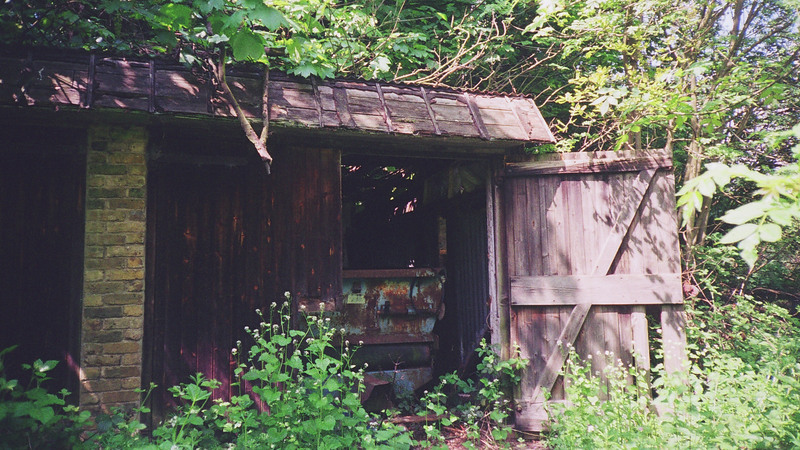 World War II saw further overcrowding as Horton was once again used for war purposes. 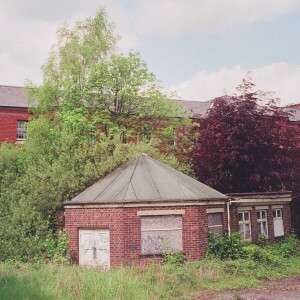 This was followed by the creation of the National Health Service in 1948. 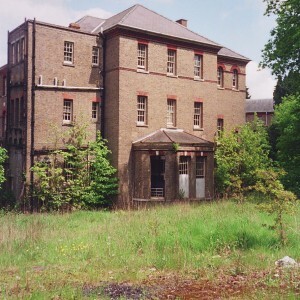 At this time in-patient numbers were at 2,170 and Cane Hill was the 9th largest of the LCC mental hospitals, similar in capacity to Horton and Long Grove hospitals. 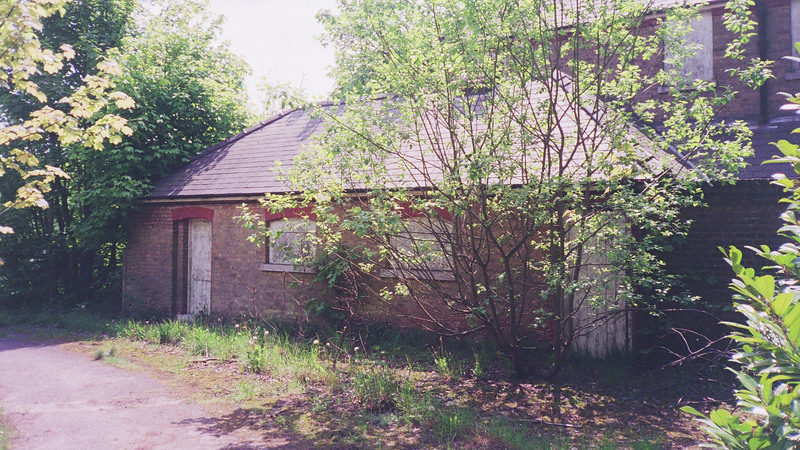 Improvement schemes during the 1950’s and 60’s involved the construction of a staff swimming pool, new nurse’s home, and boiler house complex incorporating a weighbridge. 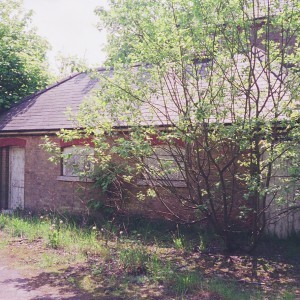 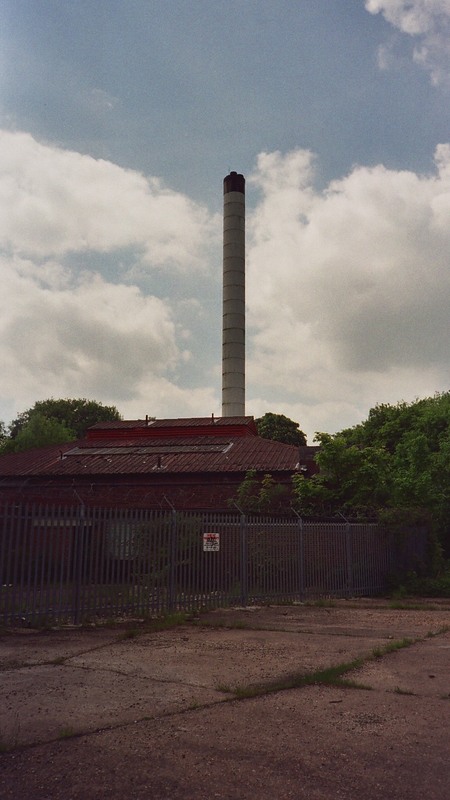 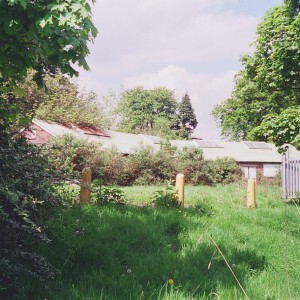 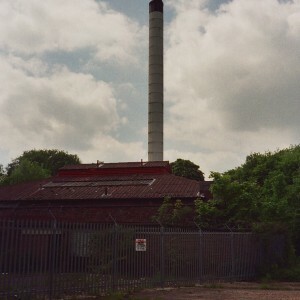 An industrial unit was also added to the west of the male wards. 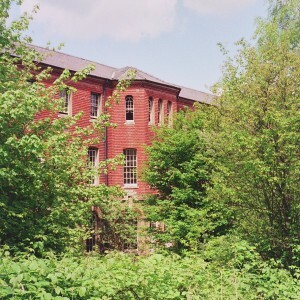 Some updating of the hospital complex took place but was largely aesthetic. 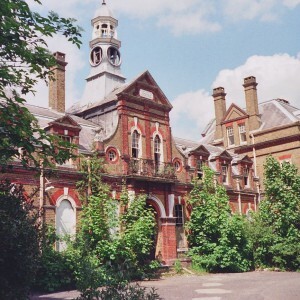 Administratively the hospital was placed within the South East Metropolitan Hospital Board, later the South East Thames Regional Health Authority, but usually compared unfavourably in size and treatment against others in that group and in the local area. 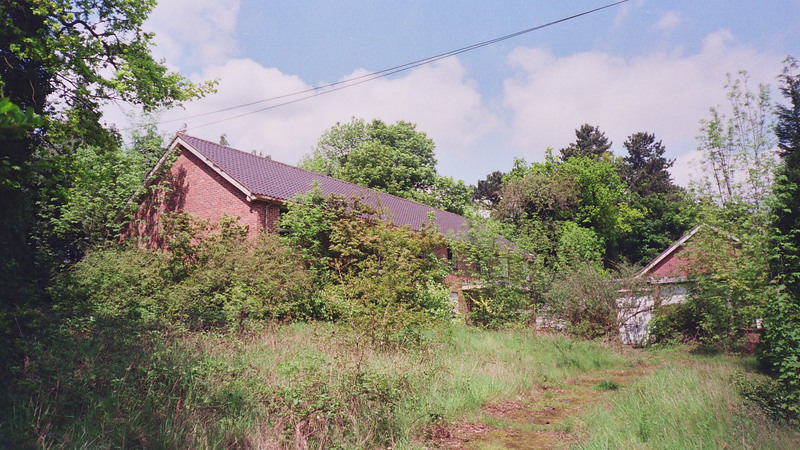 Further development included an expansion to the nurse’s home and a social club for staff and the Postern was also converted for this purpose. 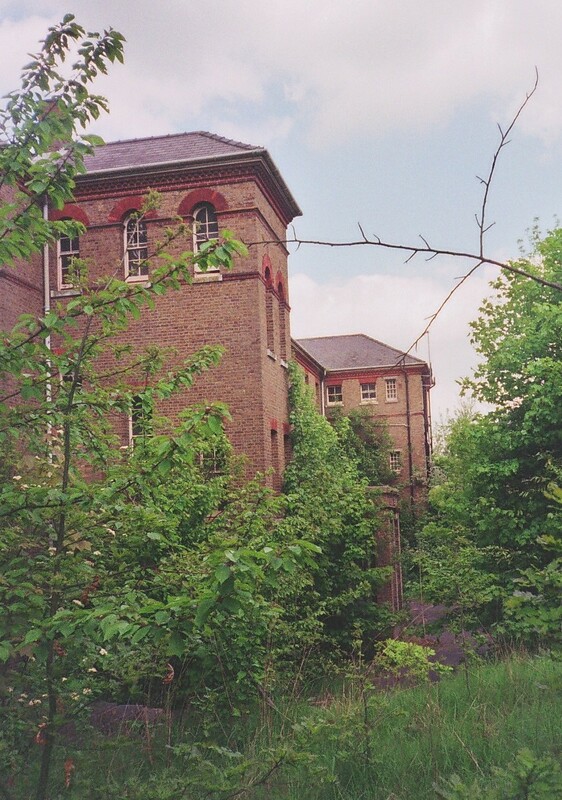 Some wards were fitted with lifts. 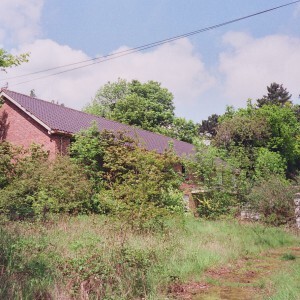 These developments culminated in 1985 with the construction of a medium secure unit known as ‘Orchards’ on the site of the cottage hospital as part of a wider development of this type of accommodation in the region. 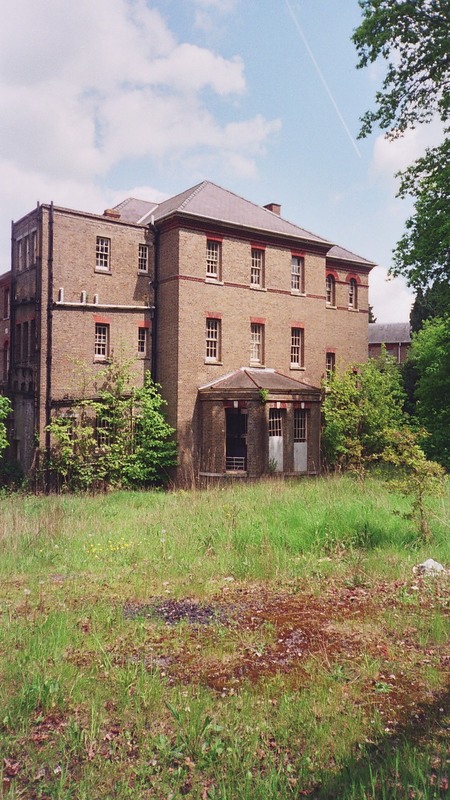 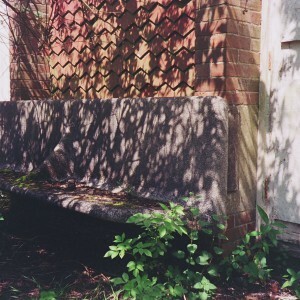 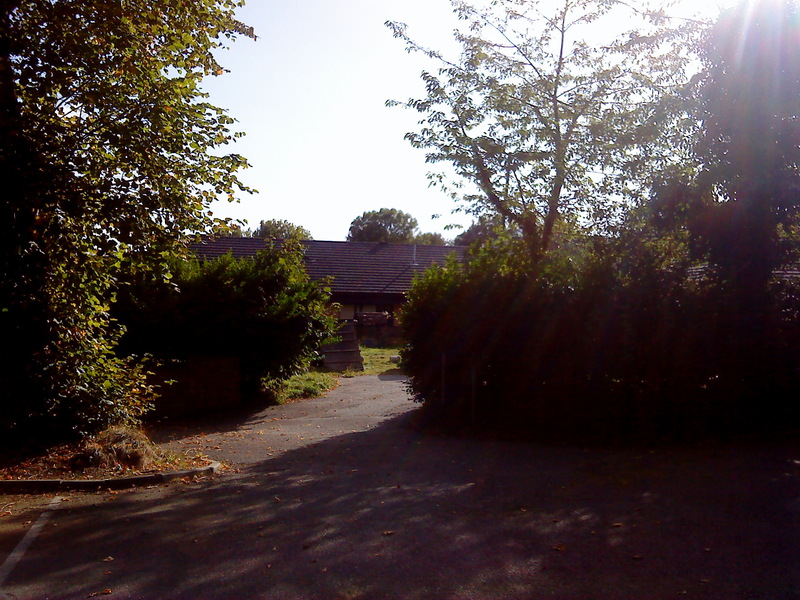 The hospital was one of the most underfunded in the area and served a inner South London population (Camberwell, Lambeth and within the Bromley District Health Authority), distant from it’s location. 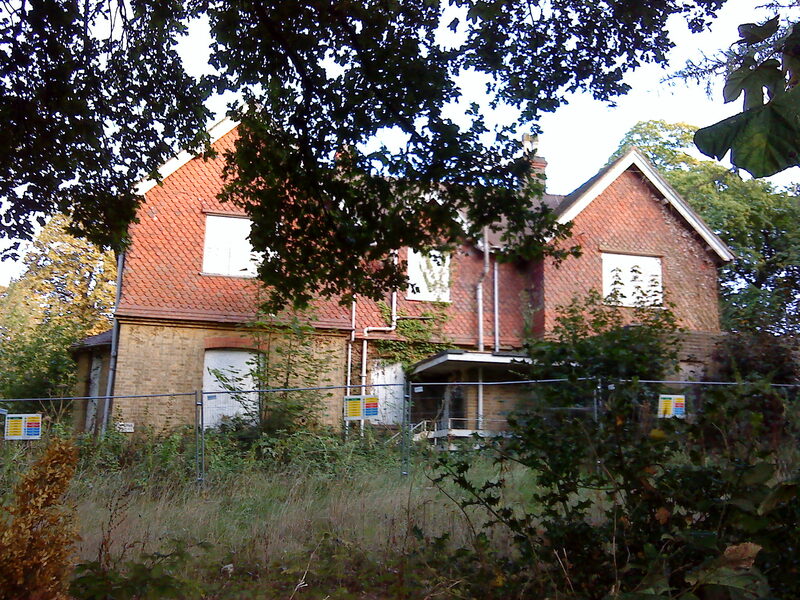 Combined with it’s size and the extensive alterations needed to bring the patient accommodation up to modern standards, Cane Hill was selected by the Regional Health Authority as an early target for closure. 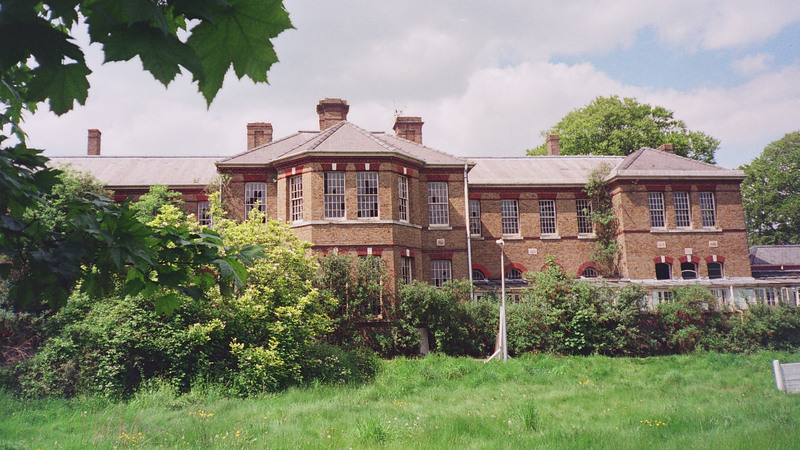 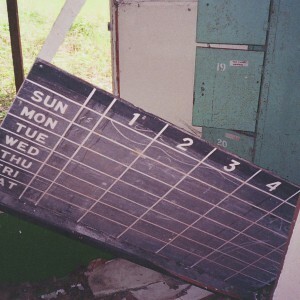 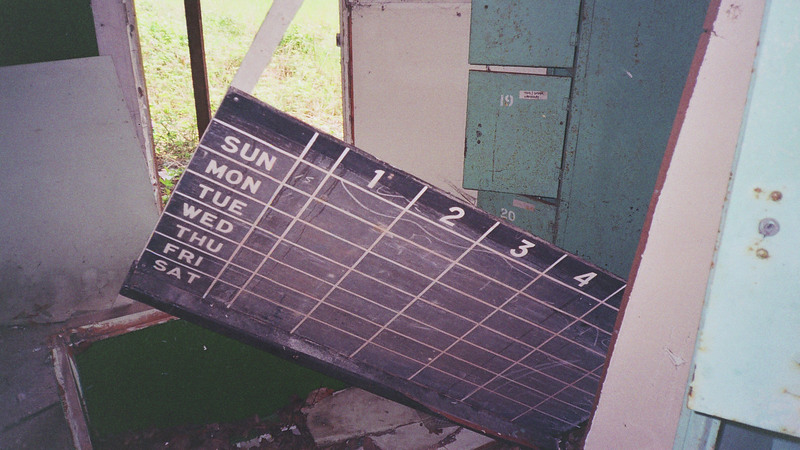 Ward closures resulted in retraction away from the north east blocks as areas developed their own services and relocated patients, a process completed in 1992. 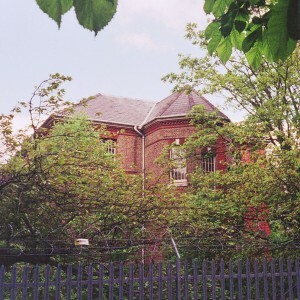 Thereafter, only the secure unit retained inpatient facilities and the administrative block remained in official use as the headquarters for the health authority, since vacated. 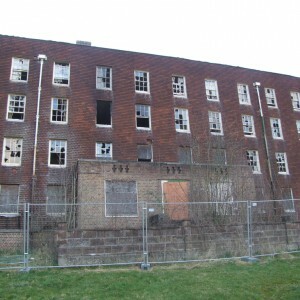 Since closure, the site had remained empty and decayed substantially, a process hastened by numerous fires which have destroyed the recreation hall, main stores, maintenance department, staff social club and at least two ward blocks. 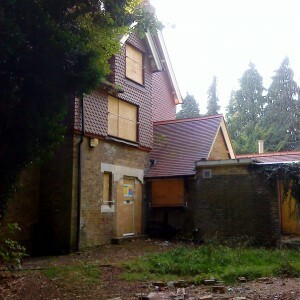 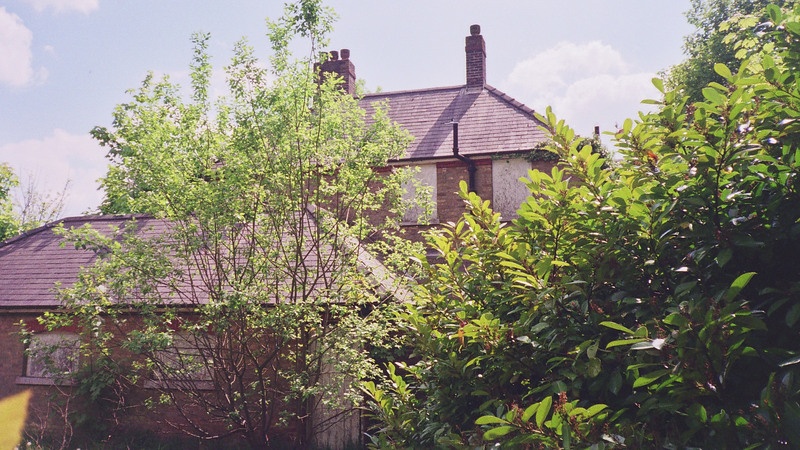 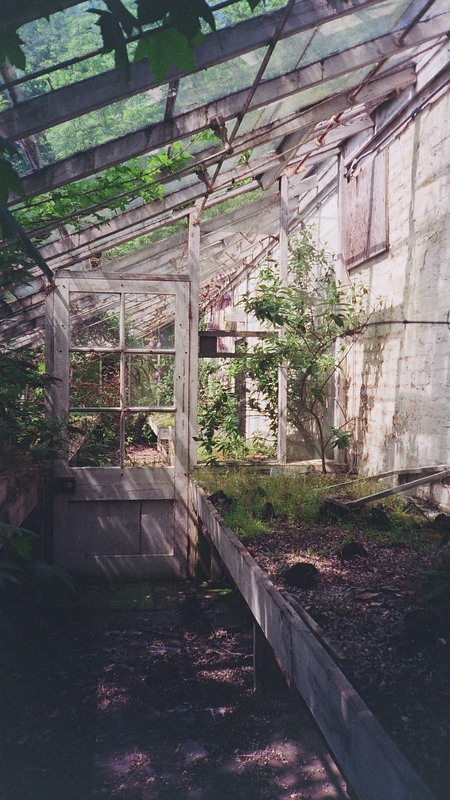 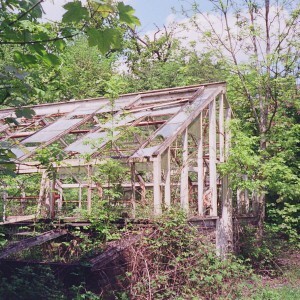 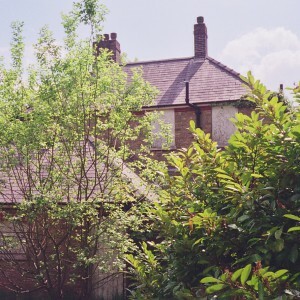 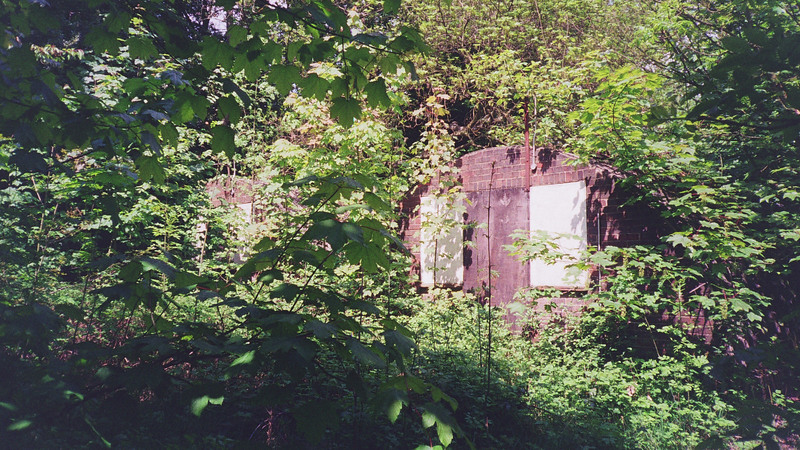 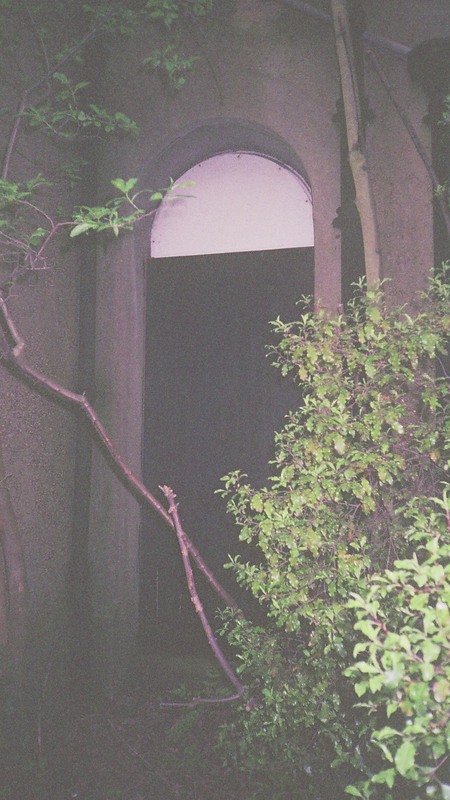 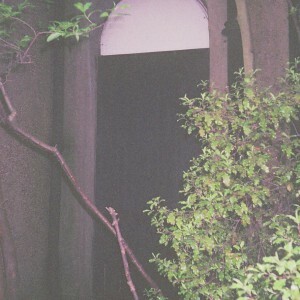 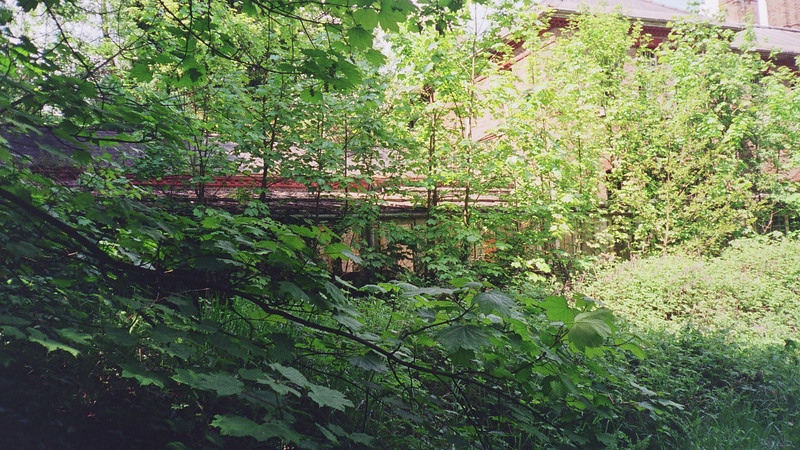 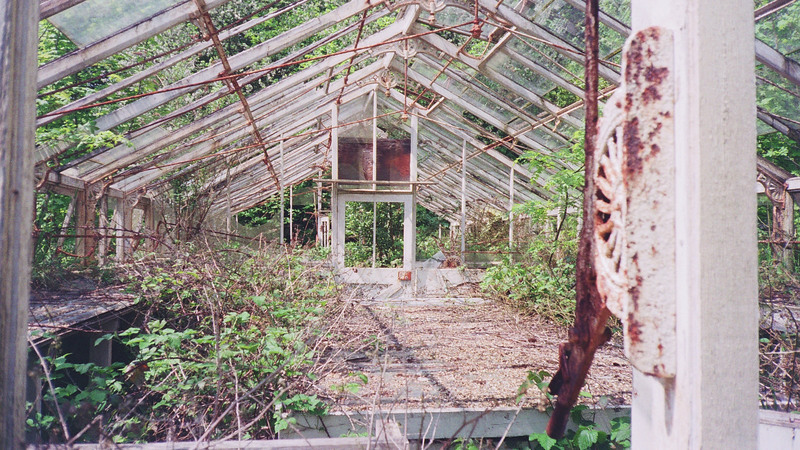 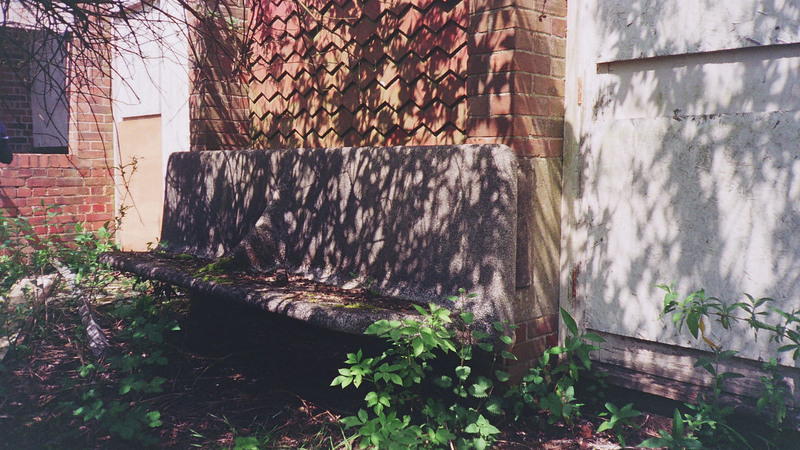 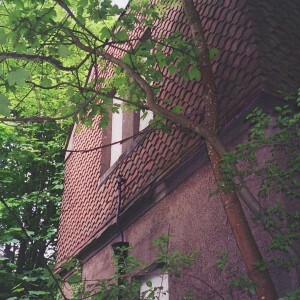 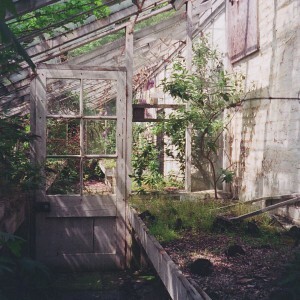 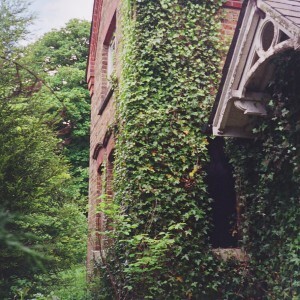 The Postern, Garden House, North Lodge, the nurse’s homes, garden’s department and other estate buildings survived in a decayed and vandalised condition. 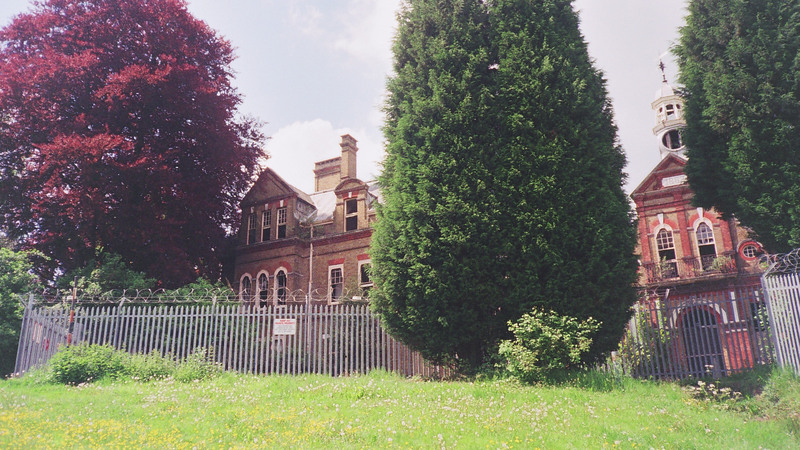 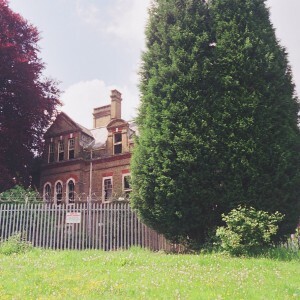 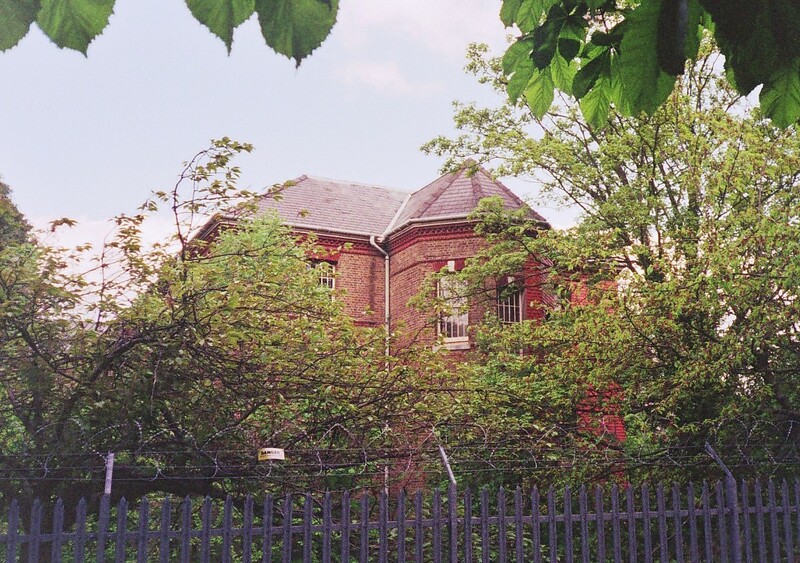 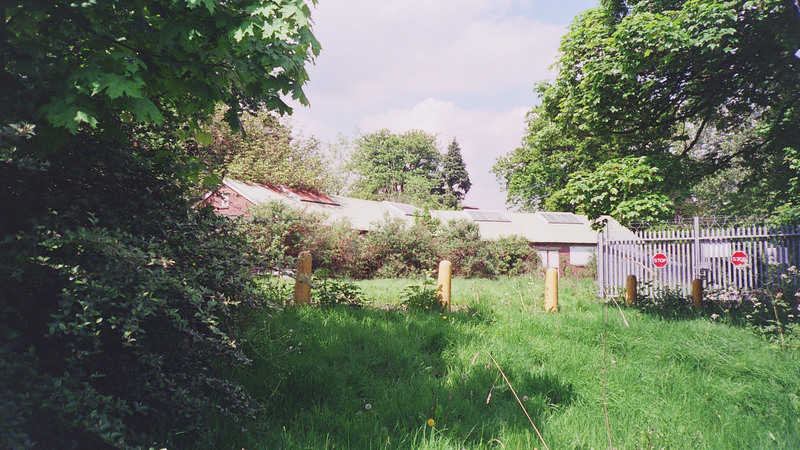 The main lodge on Brighton Road has been demolished, and the burial ground on Portnalls road had developed for housing whilst the hospital was still open. 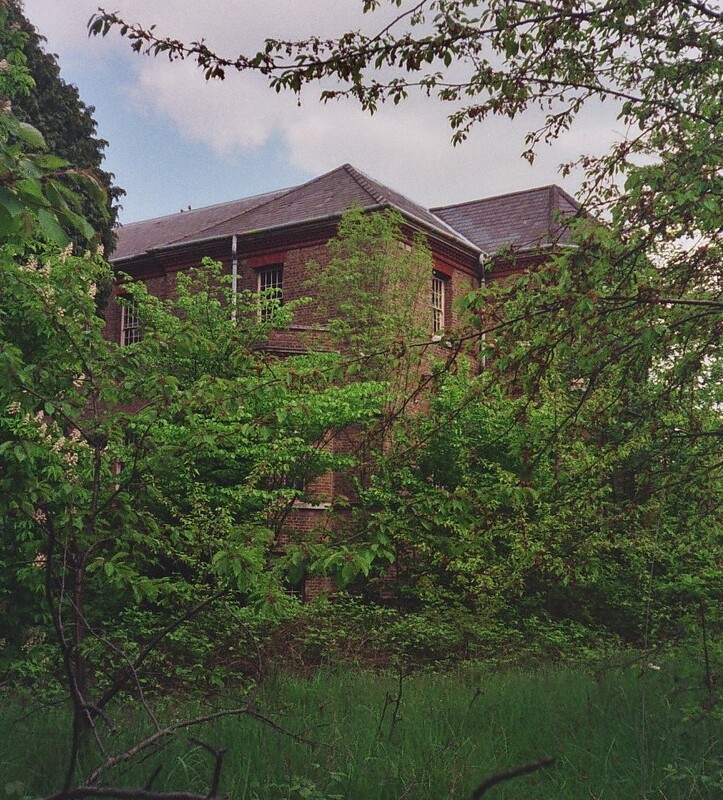 The Orchards (SASS) and Glen Cairn units both remained in use for secure mental health services long after the main hospital closed, these finally closed in 2008. 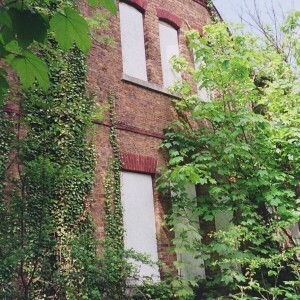 Demolition of the site began in June of 2008. 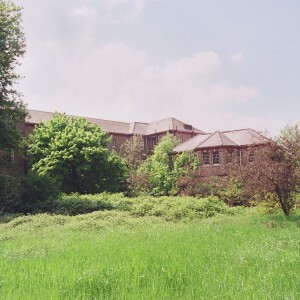 All buildings in the main complex with exception of the administration block, chapel and water tower were demolished by the end of 2009. 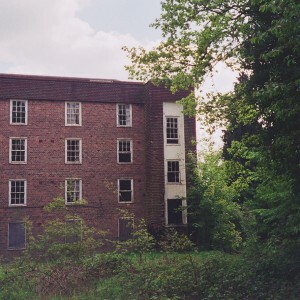 In 2011 the administration block made famous in cartoon form on David Bowies ‘man who sold the world’ LP was subjected to fierce fire which saw the right hand side of the buliding deemed structually unsafe and demolished. 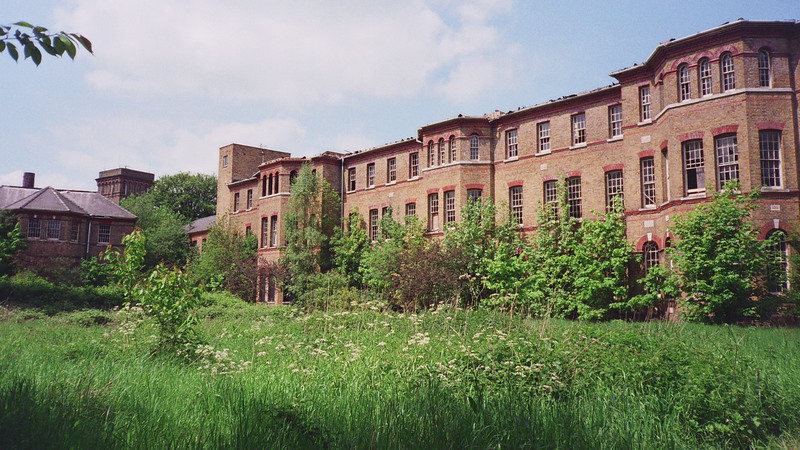 Regeneration plans finally started in 2013 and a mixed business/residential scheme was under construction from early 2016. 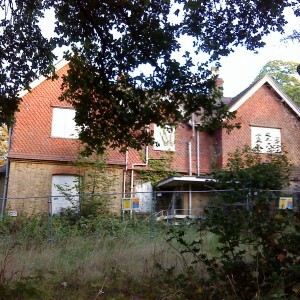 The main administration block remains in a derliect state awaiting assessment to whether or not it can be saved.